The picture from Malinda's first trip that inspired Kayla to sponsor children. Kayla picking out her first sponsor kids! My name is Kayla Johnson. I live in Lubbock, Texas and I am 10 years old. I first learned about Malawi when my mom’s friend, Malinda, came back from her trip there. She showed me pictures from her trip. There was a picture of Malinda with some kids and one of them had a very raggedy and torn up shirt. I was like, “I want to help. What can I do to help?” Malinda told me about being a sponsor and showed me sponsor cards. It took me a LONG time to decide which kid I wanted to sponsor. I finally chose a girl named Monisi who was 12 and a boy named Evasi who was 4. I used my money from stock showing to pay for one of them. I got the money for the second kid by painting pictures and selling them. This summer my mom went to Malawi. When she came back I decided to sponsor 2 little kids that my mom met in Patricia’s home. I got very attached to them because I got to see pictures and videos that she took when she was there. One girl, Esther, tried to eat my mom’s finger! It was very funny. What I want to tell everybody is: Just because you are a kid, doesn’t mean you can’t make your mark on the world. 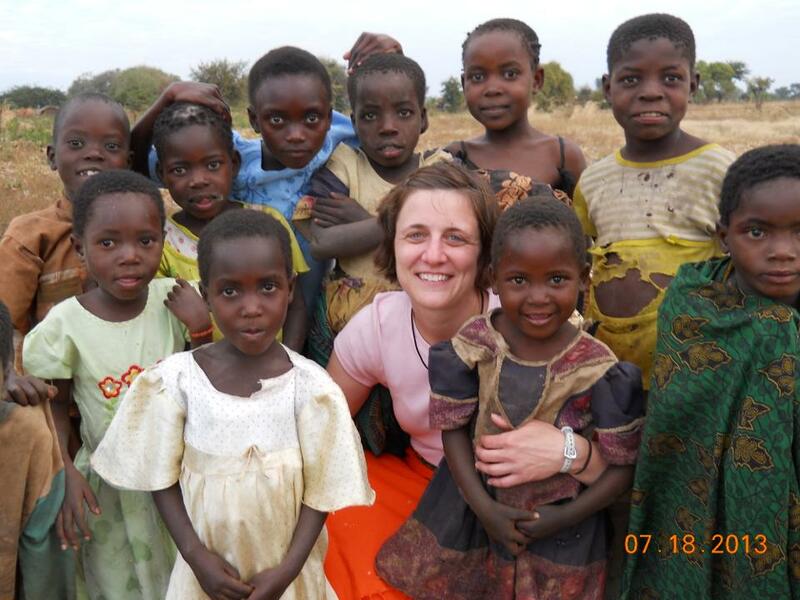 Posted on December 2, 2014 by Karen Roller and filed under Give and tagged Malawi Giving Tuesday Circle of Hope International COHSponsorSelfie Give Sponsor.